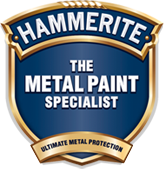 Why Choose Hammerite Metal Paint? Due to the unique formulation of Hammerite Metal Paint, brushes and equipment must be cleaned with Hammerite Brush Cleaner & Thinners. As well as cleaning brushes and equipment, it will remove dirt, grime, salt and loose rust from metal surfaces. 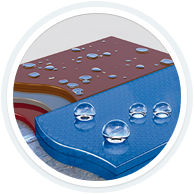 It also thins Hammerite Metal Paints for spray and roller application.